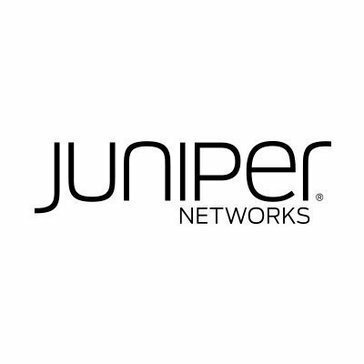 Work for Juniper Networks Routers? Learning about Juniper Networks Routers? "Easy to set up and access across all networks"
It is easy to use and setup. Secure connection and auto re-connection whenever the connection is dropped. Can also setup a few VPNs in one shot. Nothing much except the price is a bit steep for small companies. To let outsiders or distributors to access the intranet set by company. Also to let other users access to the server system to do modifications when they are not physically there. What Edge Routers solution do you use? * We monitor all Juniper Networks Routers reviews to prevent fraudulent reviews and keep review quality high. We do not post reviews by company employees or direct competitors. Validated reviews require the user to submit a screenshot of the product containing their user ID, in order to verify a user is an actual user of the product. Hi there! Are you looking to implement a solution like Juniper Networks Routers?